Home The Stepdaughters GMA Network Blogcon with the casts of "THE STEPDAUGHTERS" and "THE CURE"
GMA Network Blogcon with the casts of "THE STEPDAUGHTERS" and "THE CURE"
GMA Network together with GMA Regional TV held a Blogcon last March 16 in celebration of the 81st Araw ng Dabaw to introduce one of their on-going TV series "THE STEPDAUGHTERS" and upcoming TV series "THE CURE" held at New Asia Restaurant, Davao City. 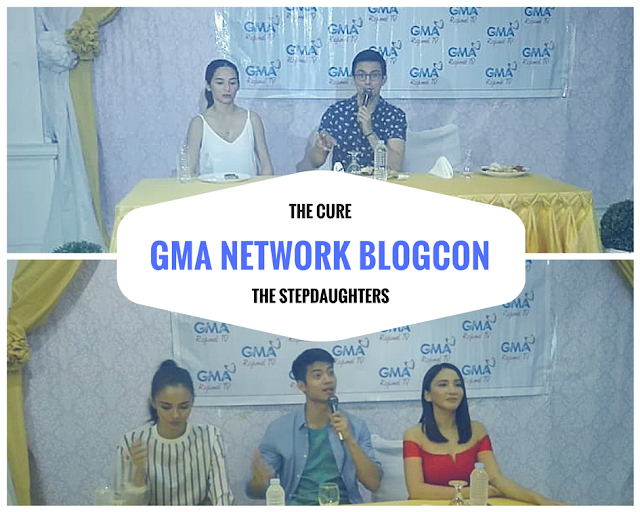 GMA Network broadcasts "The Stepdaughters" last February 12, 2018, as TV drama Afternoon Primetime. Which is directed by Paul Sta.Ana, stars by Megan Young and Katrina Halili as the lead role and supported by Mikael Daez, Glydel Mercado, Gary Estrada, Sef Cadayona and many others. 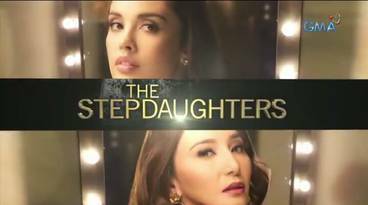 "The Stepdaughters" is a story of a two woman Mayumi (Megan Young) and Isabelle (Katrina Halili) who hate each other from the start. Eventually, they become stepsisters as Mayumi mother marry Isabelle father. If you want to know more about the characters of the story, visit GMA ENTERTAINMENT or watch GMA Afternoon Prime around 3:25PM. 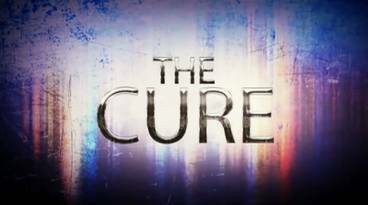 The most awaited GMA Telebabad, "The Cure" is set to premier this coming April 2018. This is directed by Mark A. Reyes, stars by Jennylyn Mercado and Tom Rodriguez. The Cure is about a family and a group of people fighting against an epidemic. Jennylyn Mercado as Charity and Tom Rodriguez as Greg, a couple strive to save their family trying to find solution after zombies infested their town. I cut the video because I want you to watch the premiere of "The Cure" this coming April 2018. For me, this is very interesting TV series since most of the series we've watch today is more of a ROMCOM and a DRAMA. This time GMA Network wants to give their Kapuso another set of a story that will make television history with exhilarating line-up that you will never miss to watch! 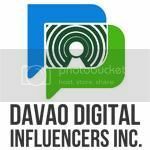 Thank you so much GMA Network for inviting Davao Digital Influencers, Inc.